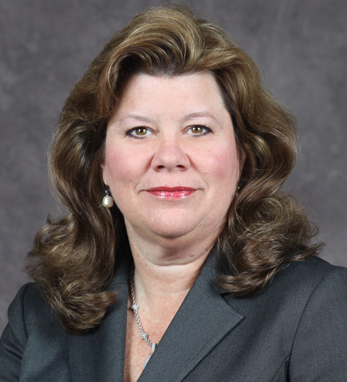 Ann Mulcahy Limberg is managing director and Northeast division executive for U.S. Trust. She oversees the wealth management business, delivering investment management, wealth structuring, trust estate and philanthropic planning, custom credit and cash management solutions to high and ultra net worth individuals and families. A graduate of SUNY Stony Brook, Ann began her career at NatWest and Citibank, where she held senior leadership positions. In 1996, she joined Fleet and went on to join Bank of America when it merged with Fleet in 2004. She served as New Jersey state president for BAC and as U.S. Trust regional executive for New Jersey, Pennsylvania and Delaware. Her numerous honors include United Way’s Women United in Philanthropy Award and NJBIZ’s Top 25 Women of Influence. A third-generation Irish American with ties to Cork and Tipperary on her father’s side, Ann appreciates Irish culture for its “salt of the earth values, steeped in family, laughter, and history.” She and her husband, Thomas, have a daughter, Kerry.